They have been growing like mad. Robert calls one of our zucchini beds the Jurassic Park, because they are out-of-this-world huge. Yesterday was the day. 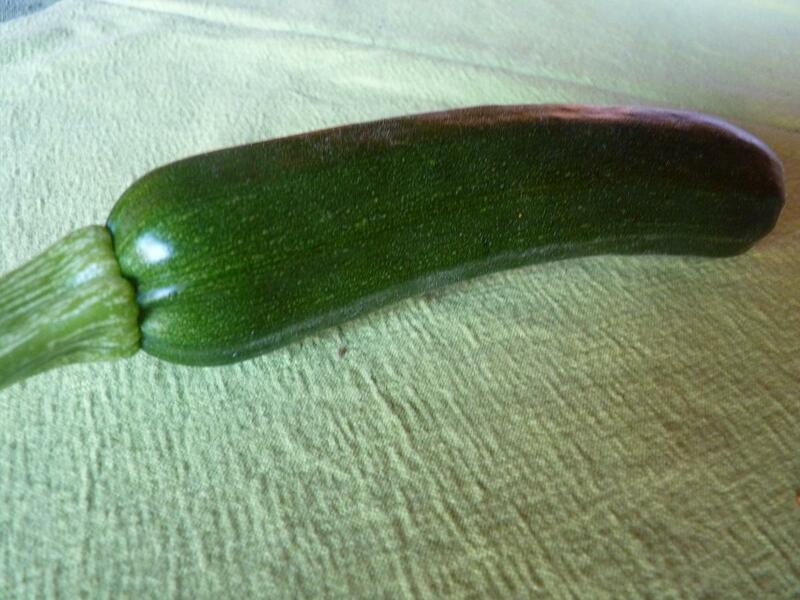 We finally harvested our very first zucchini. 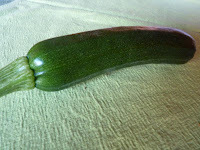 It was only one that was big enough to be harvested and I cooked it into a shrimp red thay curry.